Dr. James A. 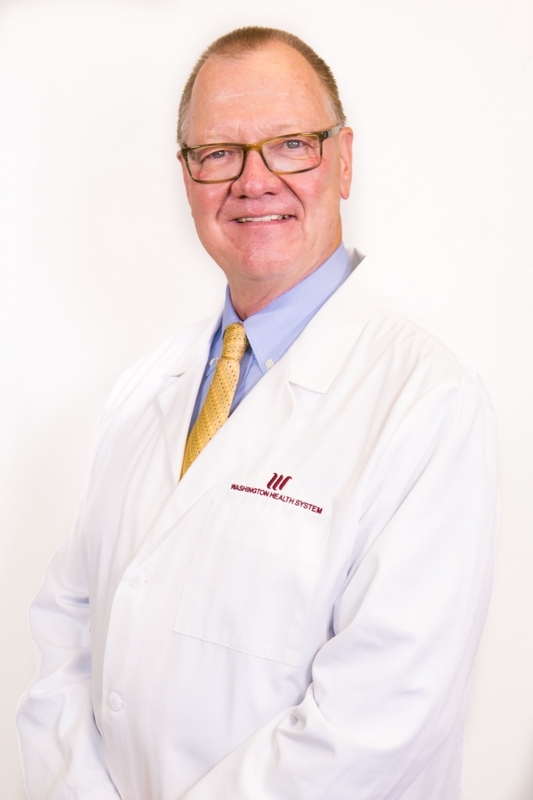 Marks, Medical Director of WHS Wound & Skin Healing Center, has over 30 years of experience practicing & teaching podiatric medicine & wound care. Marks is a graduate of the Ohio College of Podiatric Medicine in Cleveland and completed his residency at The Podiatry Hospital of Pittsburgh. 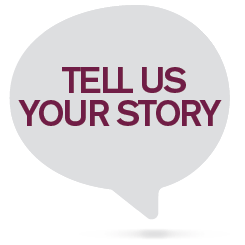 He continues to give back by mentoring podiatry and family medicine residents regarding career choices, professional development and more. Dr. Marks’ outstanding career has earned him recognitions such as the PPMA Podiatrist of the Year, the PPMA Edward L. McQuaid Award, the OCPM Baird Johnson Memorial Award and received distinguished teaching awards for educating interns and residents. Marks served as president of the PA Podiatric Medical Association, served in many leadership roles within WHS and the WPG, is a member of numerous professional associations, and is published in the Journal of American Podiatry Association.